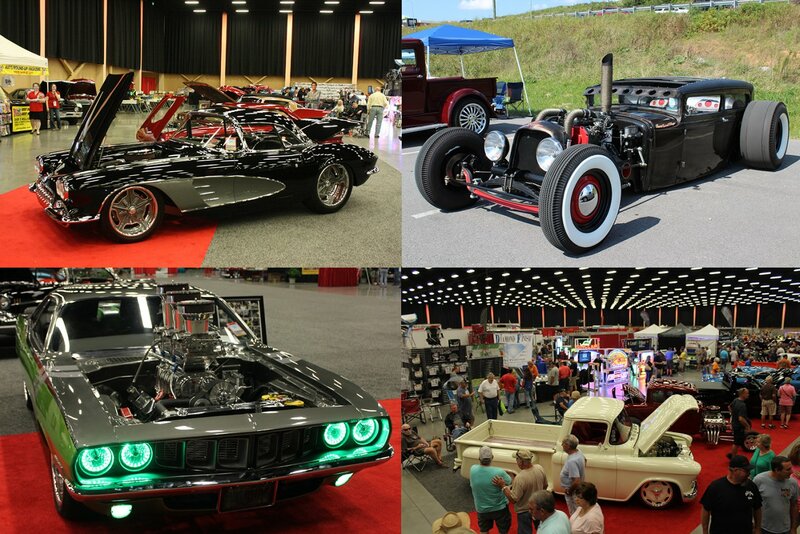 There’s quite a sight to see in downtown Pigeon Forge this April 11-13 as the Spring Rod Run comes to town. This event, as in years past, celebrates classic and muscle cars cruising the strip with an all day and late-night street party and festivities. Hundreds of vehicles are expected, giving visitors plenty to see and do.